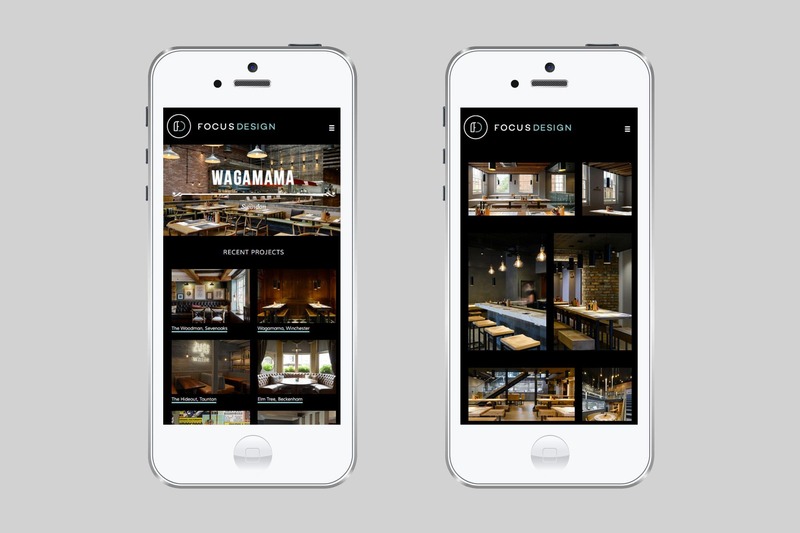 Focus Design is an expert, fast ­track design agency working with companies to develop successful, creative spaces for clients like Wagamama, Coal and Bella Italia. 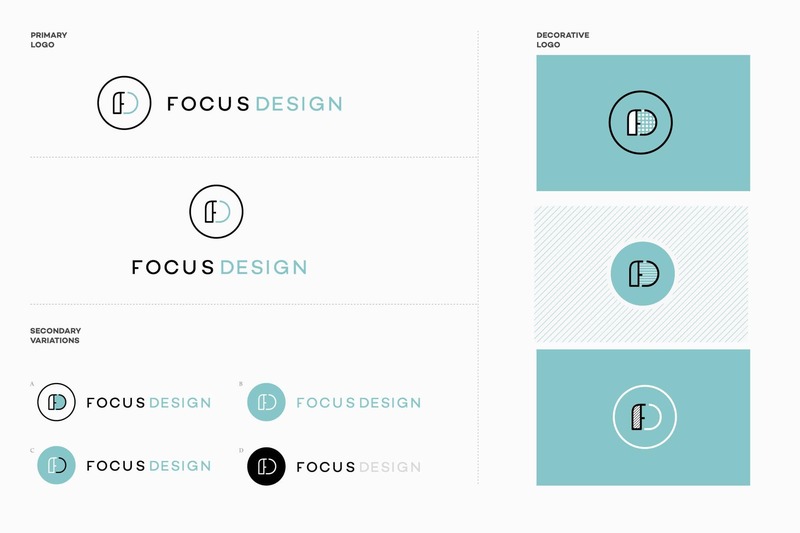 As designers it always feels tough to distil everything you do into a few marks, which is why Focus came to us for help. After getting to know them, and getting to know their work we created a simple identity that reflected their sense of fun and care for space. We also built them a fully content-managed, responsive website which lets them make their own, unique layouts for each project.